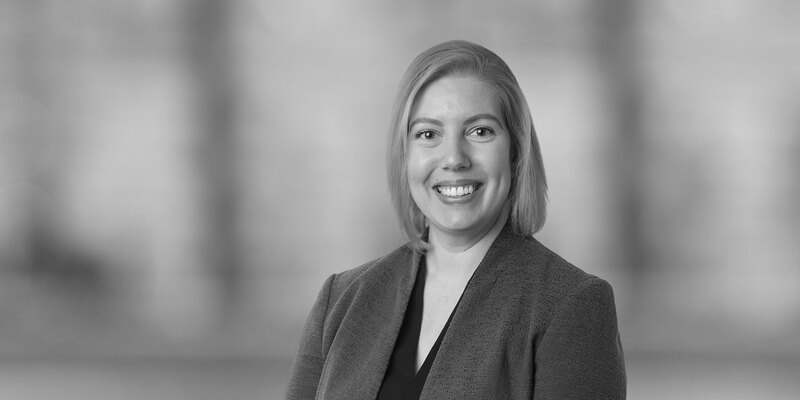 Stacia J. Sowerby is a counsel* in our Global International Trade and Global Mergers & Acquisitions practices, and is a member of the Firm’s National Security and CFIUS (Committee on Foreign Investment in the United States) practice. 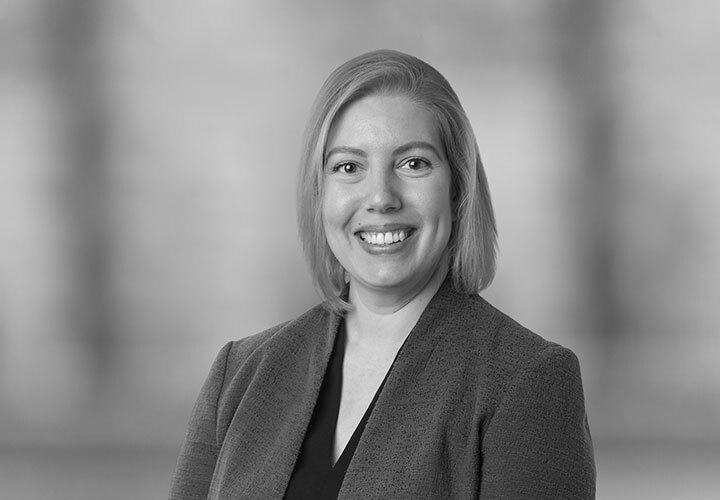 Stacia joined White & Case from the US Department of the Treasury, where she served as Deputy Director of the Office of Investment Security, which leads and coordinates the CFIUS review process. At the US Department of the Treasury, she managed the review of more than 100 transactions filed with CFIUS and coordinated input on investment policy issues for bilateral and multilateral governmental engagements. * Not engaged in the practice of law in the District of Columbia. Work performed under the supervision of principals of the Firm, members of the District of Columbia Bar. Licensed only in the State of New York.